I just read this very interesting article on why teachers should create their courses via iTunes U. I know that some of our teachers have created ibooks and other course materials. Would they be willing to make this content free online? Check out the article, which gives you links to tutorials on how to create your own iTunes course and let me know what you think! 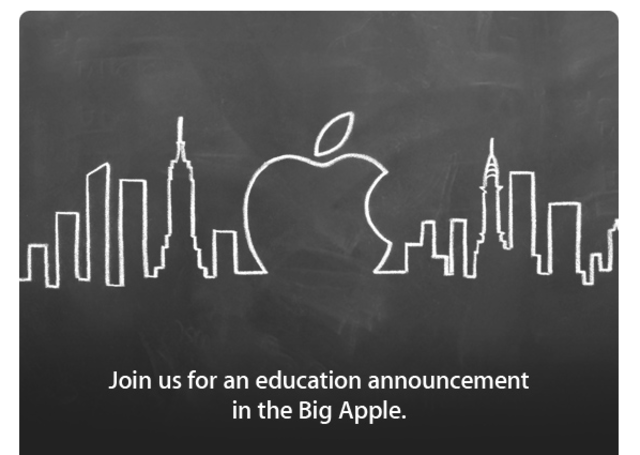 Last week, Apple had an “Educational Event” at the Guggenheim Museum in New York. At the event they made 4 major announcements – the overall message of which is that Apple wants iPads in schools and they are supporting it by making it easier to deliver content in the classroom. 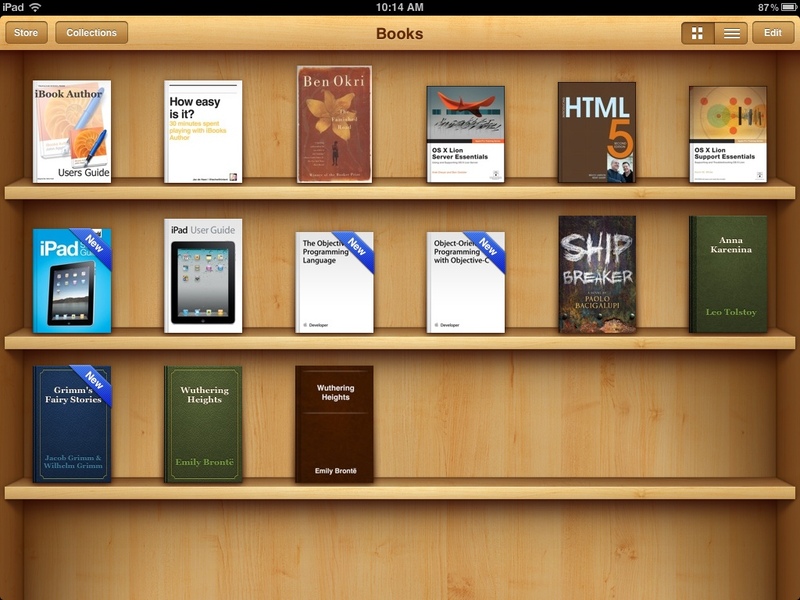 iBooks2 was released. It is an update on iBook 1 and free. It will make books created with Apple’s new iBook format interactive on your mobile device. This looks pretty much the same as iBook 1, but it has the added feature of being able to deal with the new interactive formatting. This new formatting is proprietary to Apple, so books made for iBook2 won’t be readable on other ebook readers, however, iBook will still be able to read books in the standard ePub format. iBook Author released for computer for free. 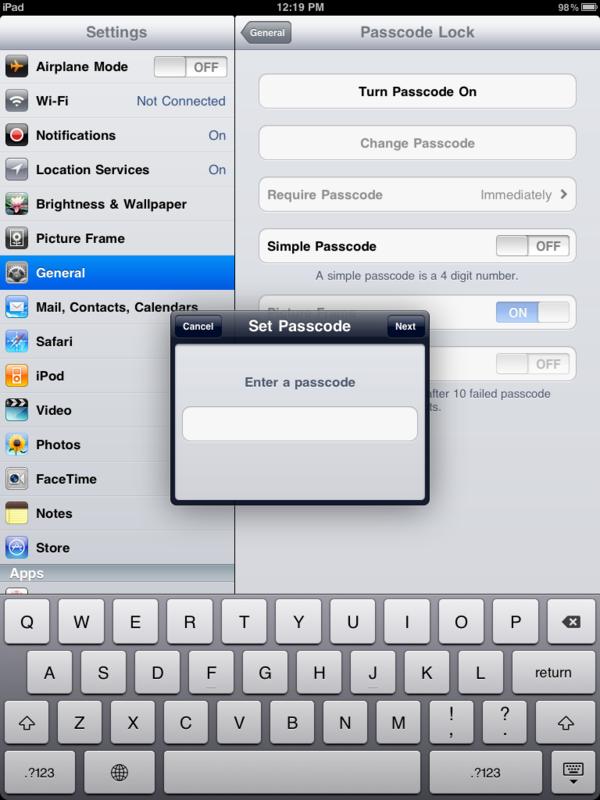 This application give you the tools to create interactive books readable in iBook2. 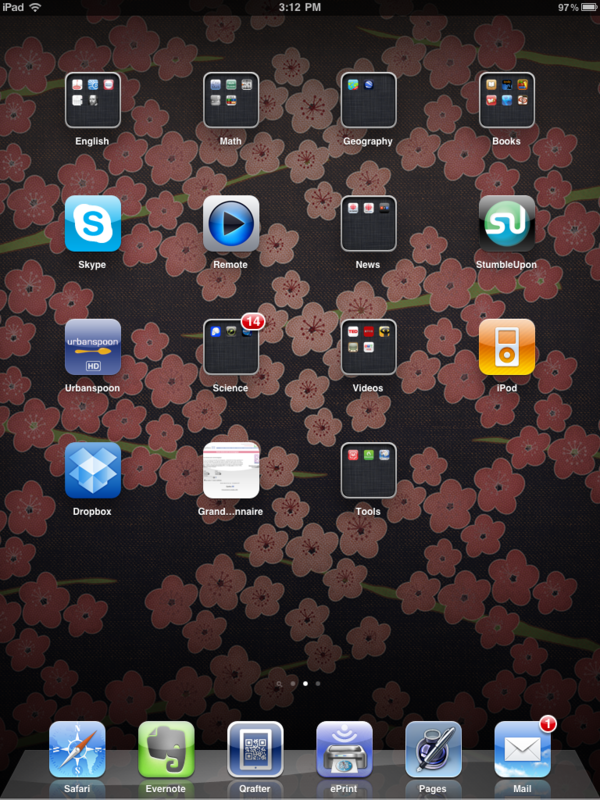 This is an amazing app. You can create a book like the “Life on Earth”, but for that level of sophistication, you are going to have to hang out with the app for a long time and get to know it well. 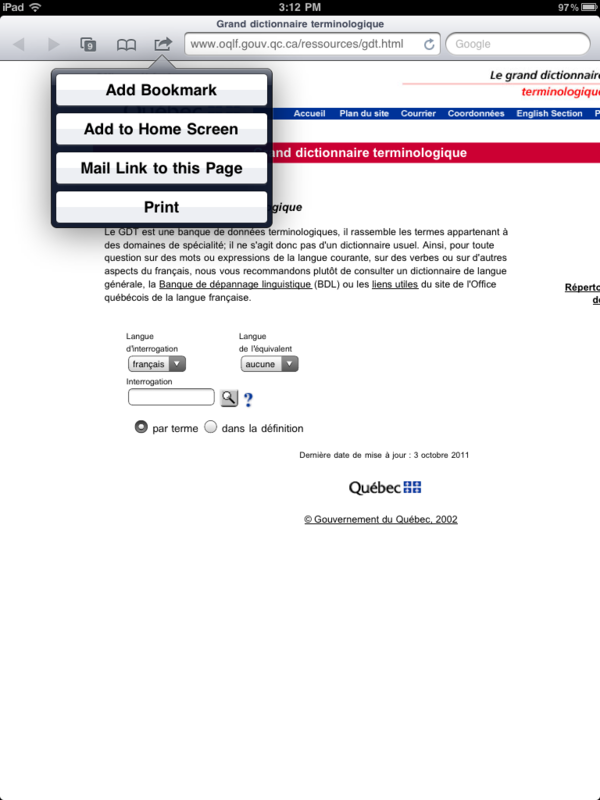 For straightforward content it is easy enough to use – a combination of Pages and Keynote. However, for the “SPLASH”, you need to read the help files and pay attention to detail. Not great, but something to work on. I will post the final version when it is finished. You can distribute these ibooks through the ibook store, either for sale or free. All books will be reviewed by Apple. You can also email them or create a repository and have links to them, but although Apple says you can do it in their instructions, they are very clear that any type of sales of your content must be done through the iBook store. 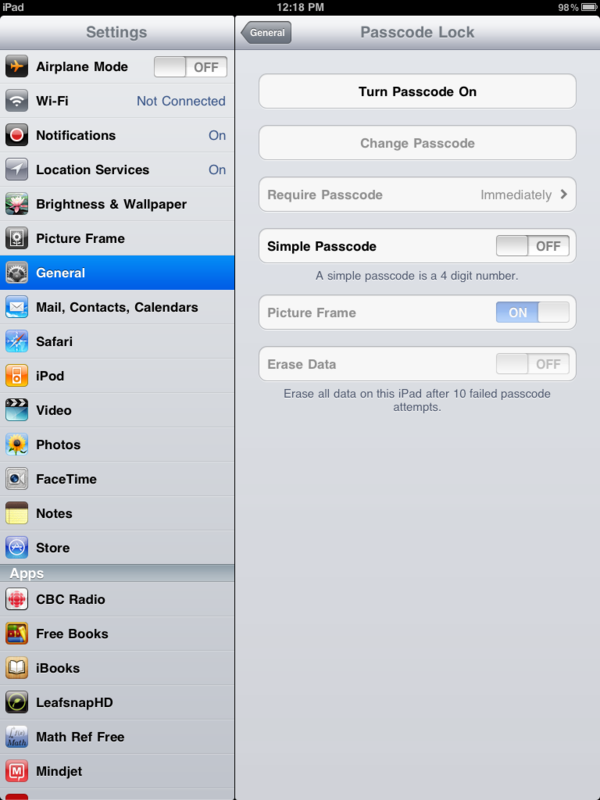 I can foresee some challenges to Apple in the near future over this restrictive policy. Apple has partnered with the 3 major text book publishers in the States (Pearson, McGraw Hill, and Houghton Mifflin Harcourt) to provide textbooks through Apple iBook store. May of these text books will be in the ibook interactive format, and all should be $14.99 USD or less. Unfortunately, this is only in the States! We can expect that it will get to Canada eventually, but we are still waiting for educational pricing one year after the fact. We have a resident American at the school, so if you want to check out what texts are available and what they look like, ask to look at her iPad. 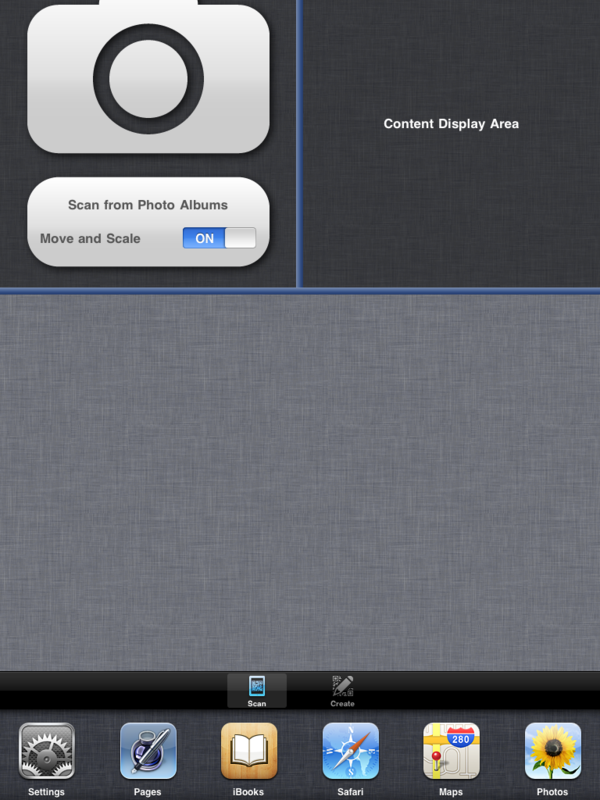 The iTunes U iPad App (also free) – This app is Apple’s shot at a content management system. They want to provide a tool to allow schools to deliver whole classes though Apple U for free. The initial push has been for universities, but they are opening up the scope to include K-12 courses. 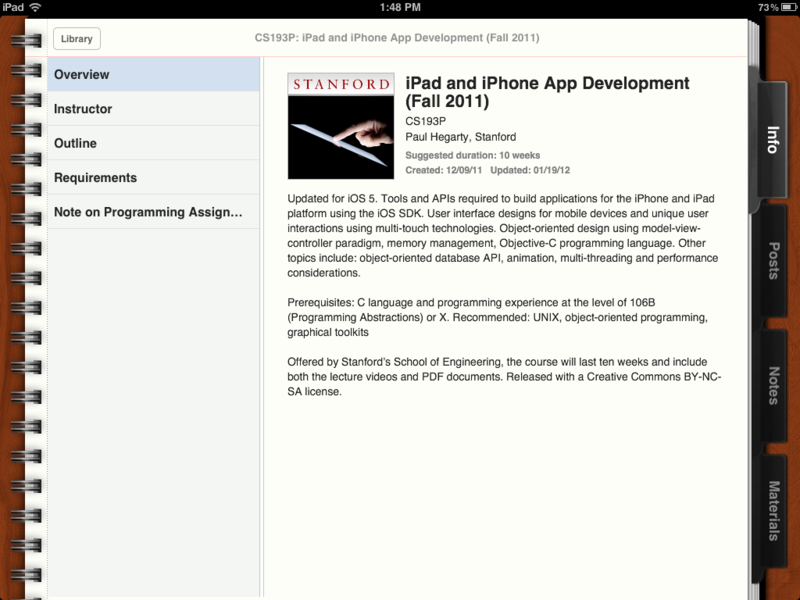 With the iTunes U app you can download a course, and with it you will get the whole course content, not just video. Courses are broken down by lecture, you have access to supplementary notes, assignments and links to support documents, and text books. On top of that, you can take your own notes that are stored with the course and can be shared via email or printing. I had a few problems with the app freezing, and the selection of content flips you into the main iTunes app which was a little bizarre. Sample course: Content may not appeal to you, but I needed to find something I would look at. Apple is definitely after the educational market.